Midleton Parish – Page 49 – Roman Catholic Diocese of Cloyne, County Cork, Ireland. Annual Novena to Our Lady Mother of Good Counsel will be held in St Josephs Church, Castlemartyr, from 18th to 26th April 2017 @ 7.30pm each evening. Everybody welcome. Congratulations to all who received the sacrament of Confirmation. 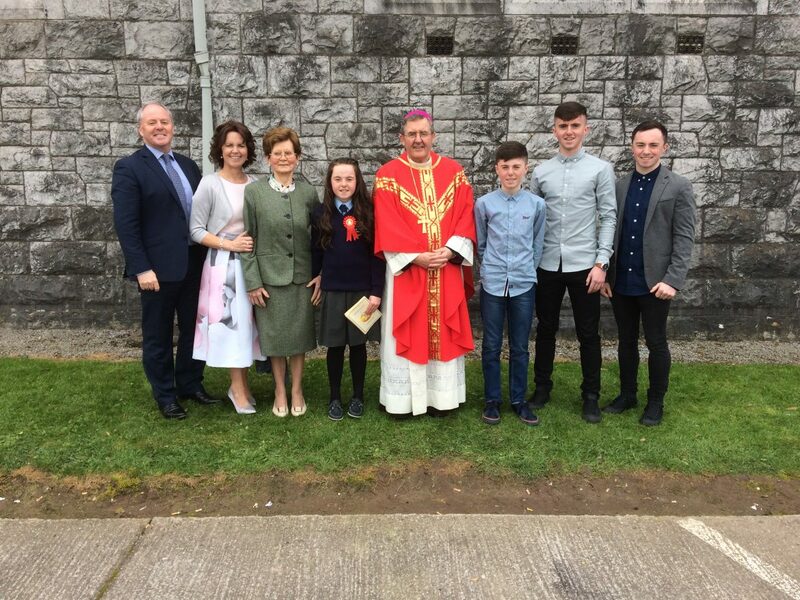 Congratulations to all who received the sacrament of Confirmation Last Tuesday in the Church of the Most Holy Rosary. 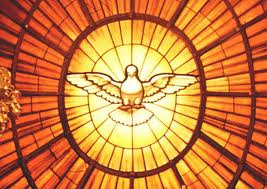 May the Holy Spirit always guide you and bless you on life’s journey. 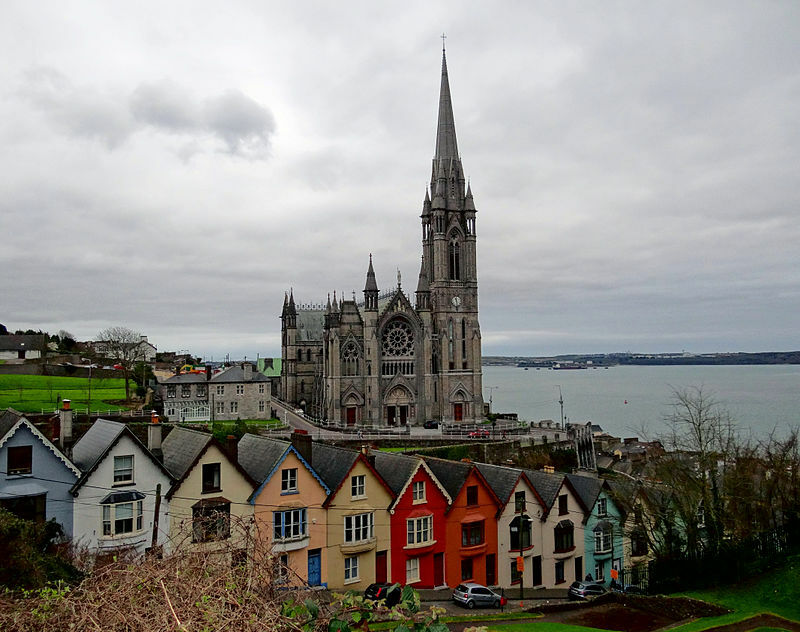 The Chrism Mass will be celebrated on Wednesday, 12th April, in St. Colman’s Cathedral Cobh, at 7.30pm. Everybody is invited to attend. Penitential Rite On Tuesday April 11th. at 7.30 p.m. A number of visiting priests will attend. Let us experience God’s mercy together. Ballintotis Area Community Council: Race Route Clean up When? Monday 10th April, Time? 7pm Meeting Point? Community Centre Your help is appreciated! Congratulations and best wishes to all who participated on such a wonderful occasion last Monday, in The Church of The Most Holy Rosary, celebrating 150 Years of Educational Excellence in our Christian Brothers Schools. Cloyne Diocesan Pilgrimage to Knock will take place on Sunday, May 14th. For further details contact Máiread @ 087-9732021. Spiritual Director Fr. Jack Cogan. Next Sunday April 9th, is Palm Sunday, the beginning of Holy Week. Palms will be blessed and provided at all Masses. You are invited to take some of the Blessed Palm home. Monday April 3rd: Caheralton, Curragrine & Loughaderra Friday April 7th: Inegrega, Carrigagour, Knockgorm Coppingerstown & Geragh. These Station Masses are celebrated at 7.30pm. in Holy Rosary Church. Next weekend there will be a special brochure containing all times and venues for the Easter ceremonies. 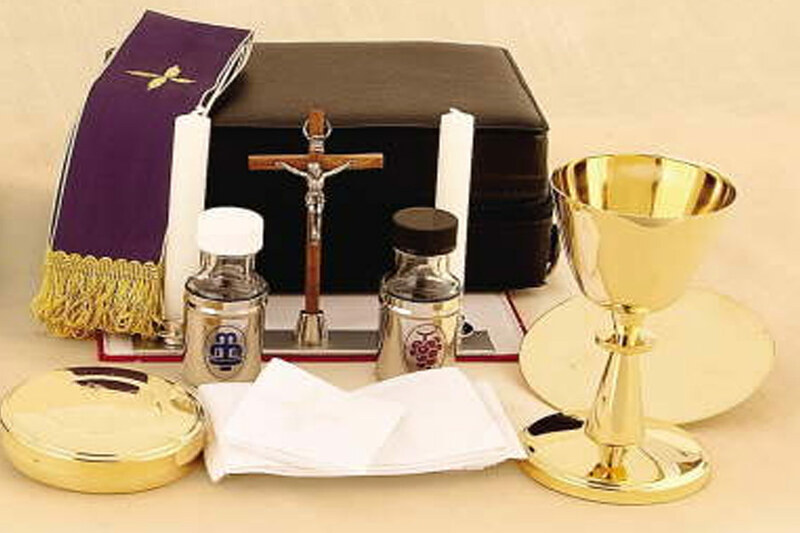 The Penitential Rite is on Tuesday April 11th at 7.30pm. Visiting priests will attend.